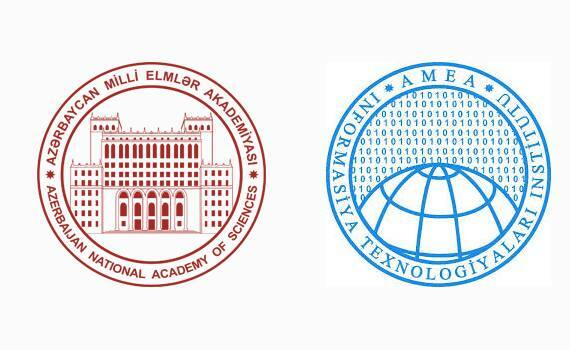 On December 14, 2018, the IV National conference on "Actual multidisciplinary scientific-practical problems of Information security" will be held jointly by the Presidium of the National Academy of Sciences of Azerbaijan and the Institute of Information Technology of ANAS. 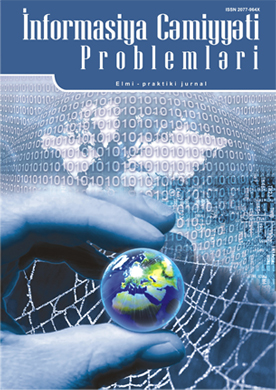 Articles about actual scientific-practical problems that were not published previously and which correspond to the scientific direction of the conference are accepted. The articles should be submitted electronically to infosec@iit.science.az, with no more than 4 pages (including tables, pictures and literature). 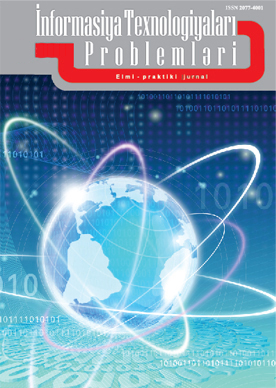 The article should highlight the relevance of the issue, its implementation and its solutions, the scientific novelty and the practical significance of the results. The article should correspond to the IEEE standard for conference articles. The article should include the surname (s) of the author (s) in English, the title and the summary of the article.